This is what we, the team of Holotna, have waited to be able to say: The Balcony is now available! I hope you are as excited as we are. 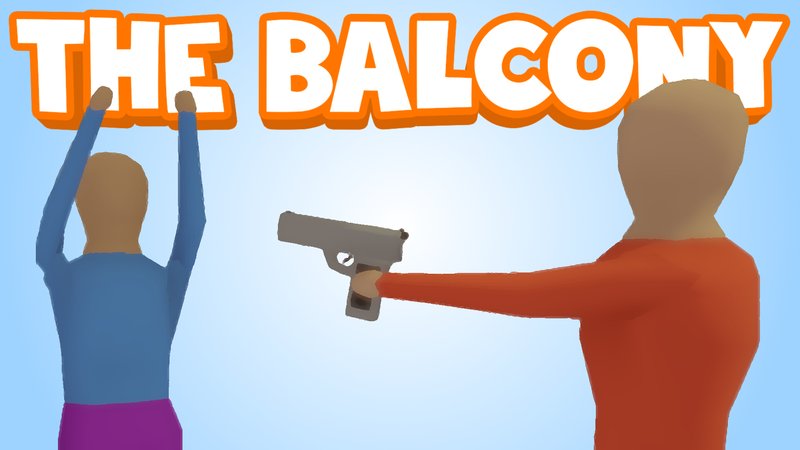 For those who are not aware of our first game: The Balcony is a very satisfying and addicting physics based game where you have the upper hand against bad guys. Have you ever wanted to throw a television out of a building? Now is your time to experience that! With over a hundred objects to throw and break, you will not get bored. Even if you miss your target, you get satisfaction from the dynamic destruction of the objects. And when you do hit the target, you can not get enough of it! Watching a vehicle get destroyed or an enemy get crushed by a piano gives huge pleasure and is something you will definitely experience whilst playing The Balcony. Even our own developers are more excited to play the game than ever. To find more information about The Balcony, do not hesitate to view the product page.